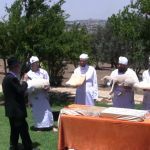 On Monday in Jerusalem, the largest crowd ever watched the reenactment of a full Passover ceremony, including the slaughtering a Korban Pesach (Passover Offering). 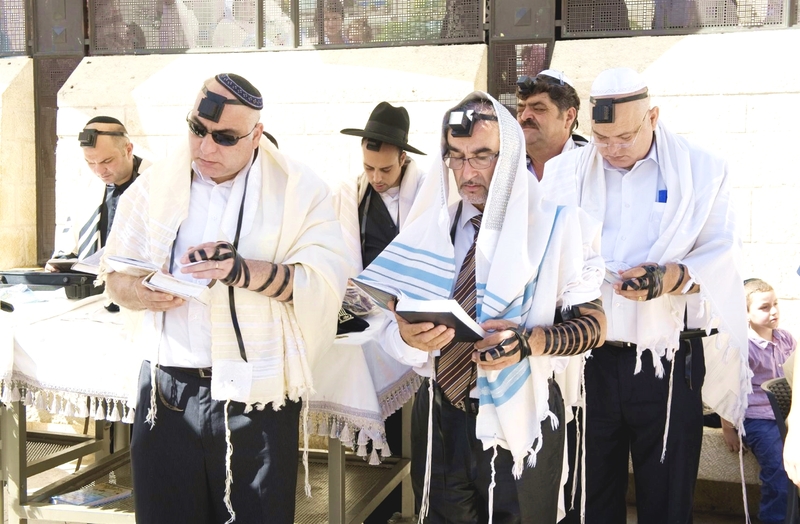 This seventh annual ceremony took place at the southern wall of the Temple Mount, where the ancient Israelites would ascend the steps to the Temple with their offerings. 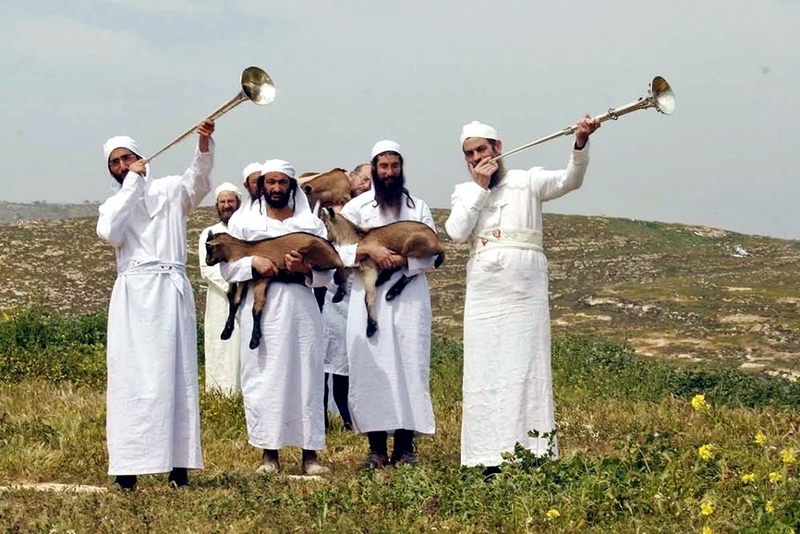 While Passover does not begin until Friday night, this reenactment with about 20 kohanim (priests) in white vestments (some blowing authentic Temple trumpets) is necessary preparation for the day when the Temple will be rebuilt and sacrifices will resume according to the laws given in the Torah (instructions). 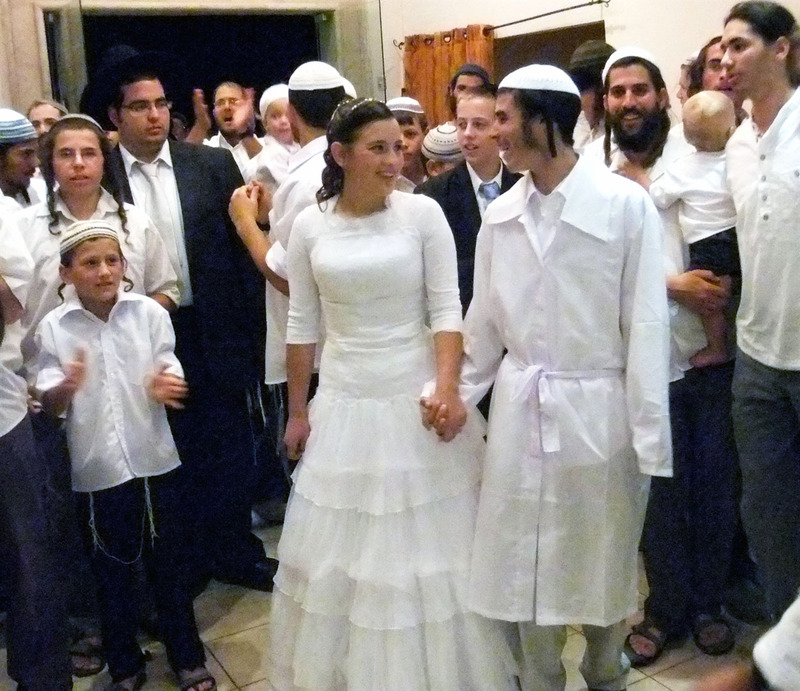 Secular Jews attended as well as the religious / Orthodox. who have been praying for the reconstruction of the Beit HaMikdash (Holy Temple) and the re-institution of the Temple’s sacrificial service. 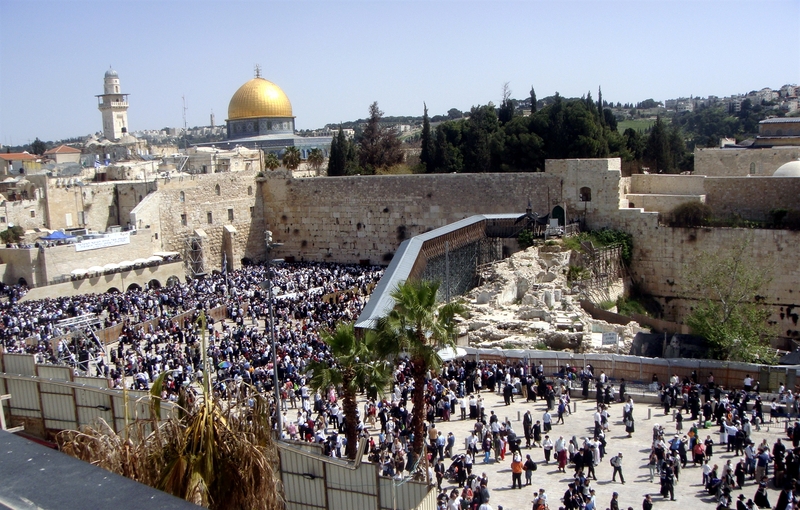 In fact, the Orthodox siddur (prayer book) includes prayers for the reconstruction of the Temple. 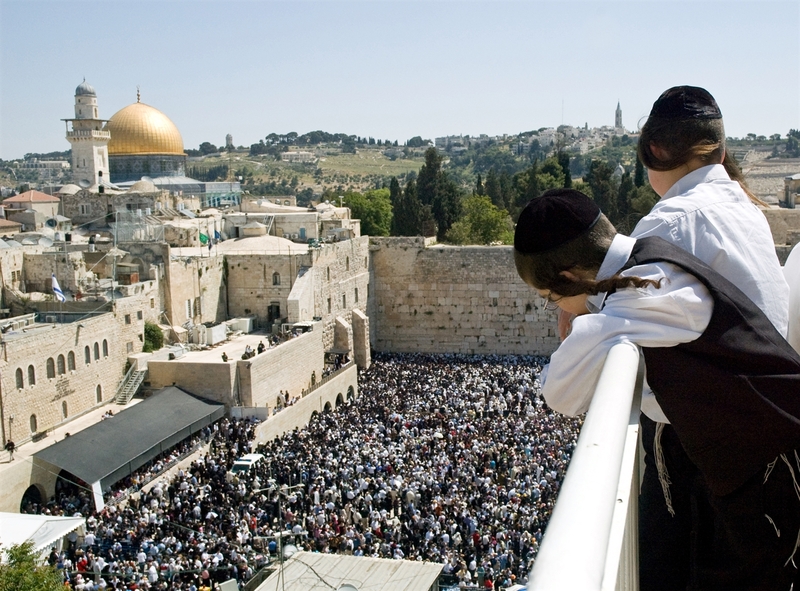 The service in the siddur for Yom Kippur (Day of Atonement) even includes a description of the Temple sacrificial service carried out by the High Priest during Temple times. 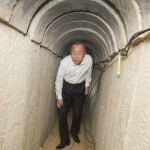 These efforts are, perhaps, in keeping with end-time Bible prophecies. 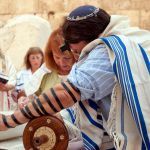 The Olah (Burnt Offering) represents complete submission to God’s will, the devotion of oneself to God, and expresses a desire to commune with Him. This offering of an unblemished male bull, ram, or goat is entirely burnt on the outside altar, and its blood was sprinkled on the four corners of the altar. This offering is not eaten, nor is it specifically offered for sin, although drawing close to God seems to imply some type of cleansing. 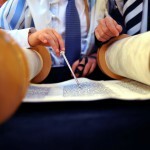 The Mincha (Gift) is a mixture of flour and oil that is offered to the Lord. A portion of it is burned on the altar, and a portion is eaten by the priests. This gift offering signifies food and sustenance, and the fruit of one’s labor. 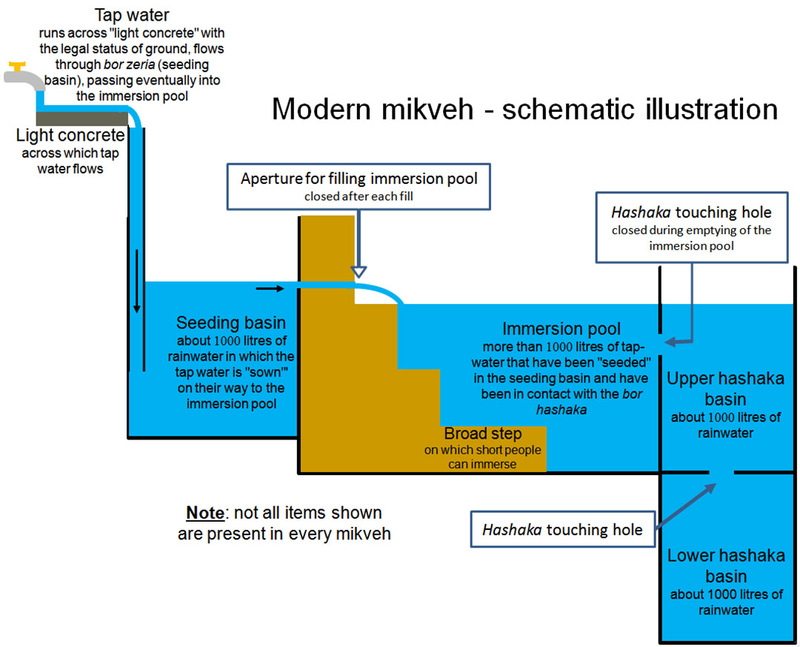 This category includes libation offerings (nesekh). 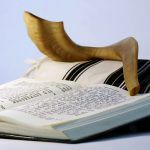 The Zebach Shelamim (Peace Offering) was offered as an expression of thanksgiving and gratitude for God’s blessings and mercies; for instance, it might have been offered after recovering from a serious illness or returning safely home after a long voyage. It includes thanksgiving offerings, free-will offerings, and offerings made after fulfilling a vow. An ox or cow, ram, or female sheep are offered. Part of this offering is eaten by the priests and part by the giver and his family. 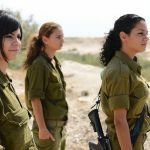 The Jewish Oral Law contends that only this sacrifice will continue in the Messianic Age. The Chatat (Sin Offering) atones for unintentional sin committed through carelessness or ignorance. It does not atone for intentional sins such as adultery or murder. Those sins are in the category of blasphemy (see Numbers 15:27–30). 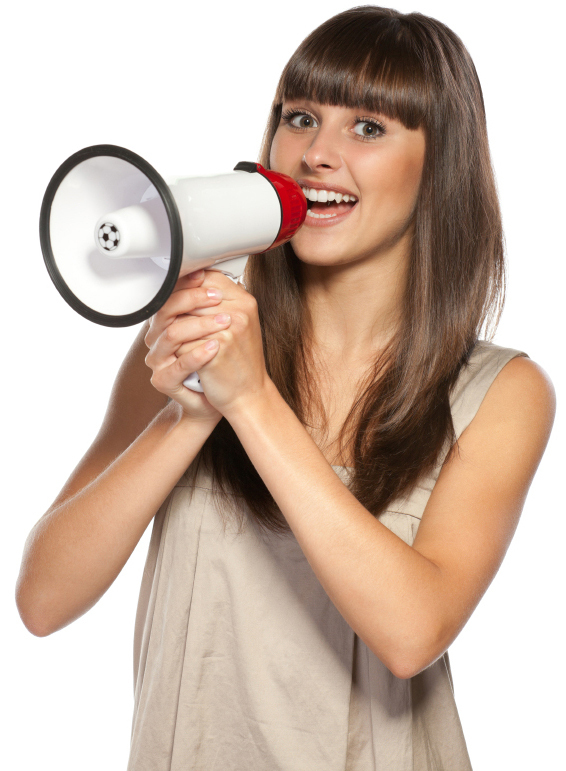 In essence, there was no offering in this system for intentional pre-planned sin. Still, the chatat was not enough for forgiveness; it had to be accompanied along with sincere repentance and often involved restitution. The Chatat was offered on the north side of the altar. Usually, this type of offering is to be eaten by the priests, although a few special Chatatot are not eaten. 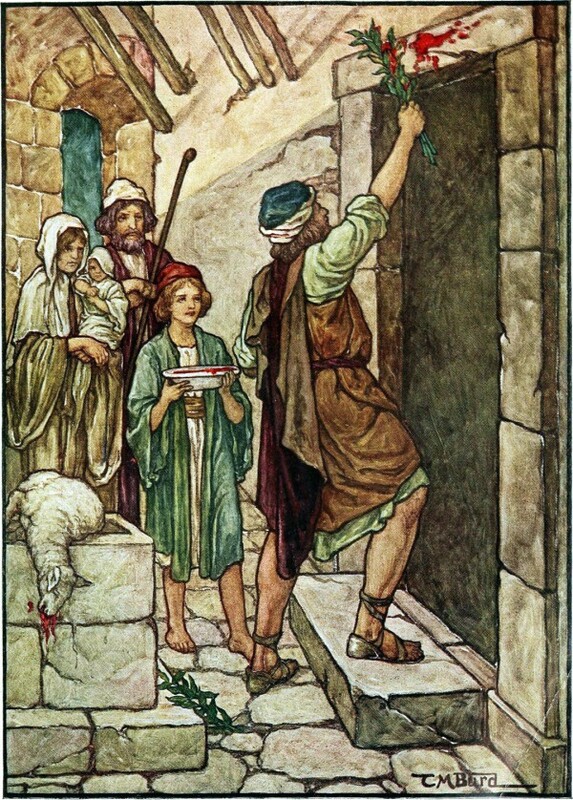 The Asham (Guilt or Trespass Offering) is the sacrifice of a male sheep to atone for sins that involved misuse of Temple items, breach of trust, and doubt as to whether or not a sin has been committed. If it is later confirmed that an unintentional sin has been committed, a Chatat is offered. The Asham is to be eaten by the priests. 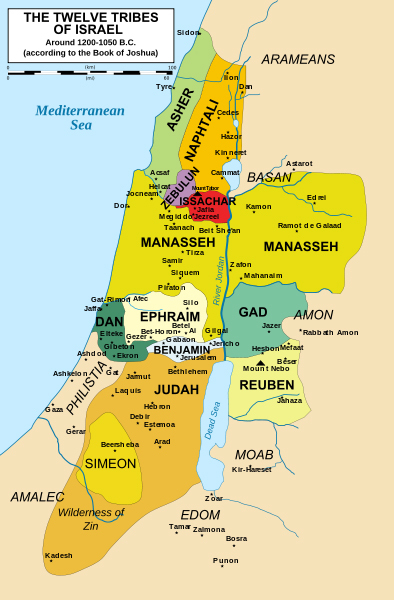 The Parah Adumah (Red Heifer) cleanses those who have been defiled through contact with the dead. 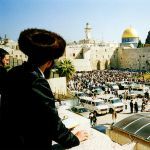 Many believe that the Messiah will perform this ritual when He comes, since all of us are defiled by contact with death. For that reason, some feel that there must be a Red Heifer for the Messiah to come. 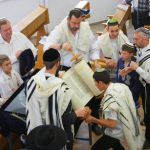 The annual Yom Kippur (Day of Atonement) sacrifice is to be offered by the Kohen HaGadol (High Priest) to atone for the sins of all the people. 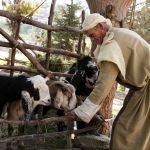 A bull and two goats were offered. The High Priest would lay his hands on the head of the bull, confessing his sins and the sins of his household. 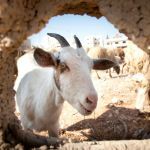 He would then take two identical goats (Leviticus 16:5) and draw lots: one that was inscribed “for the Lord” and the other inscribed “for Azazel” (scapegoat). 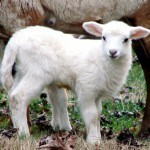 The goat on which the lot “for the Lord” fell would be sacrificed. 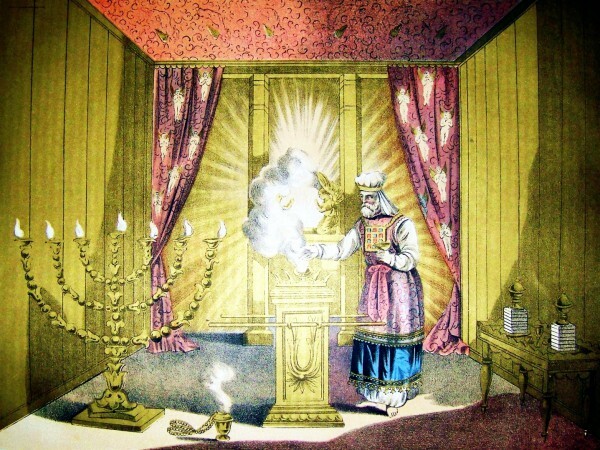 This was the only time that the High Priest entered the Holy of Holies where he sprinkled the atoning sacrificial blood for the sins of Israel and the cleansing of the Tent of Meeting. The goat on which the lot “for Azazel” fell would be left alive to bear the sins of the nation. It would be sent into the wilderness. 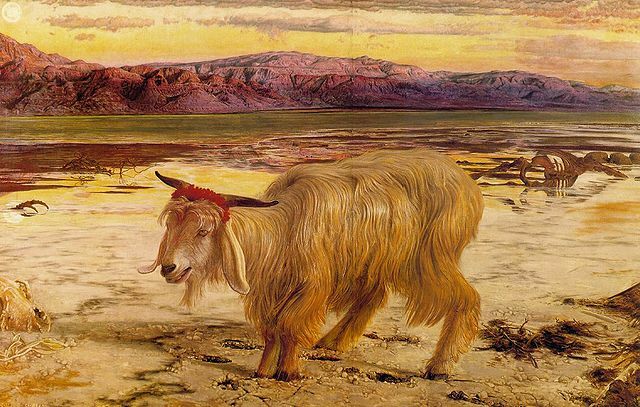 The Scapegoat(c. 1850), by William Holman Hunt – The Scapegoat carried the sins of the nation into the wilderness. In a similar fashion, Yeshua bore our sins and carried them away. We also find in Hebrews 9–10 that Yeshua is compared to the High Priest on Yom Kippur, who carries the atoning blood into the Holy of Holies. The blood that He carries, however, is His own. 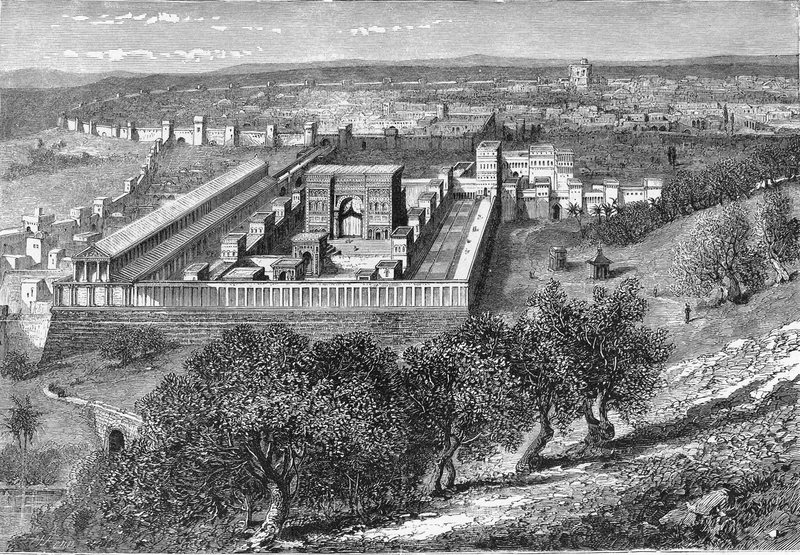 The Temple Institute in Jerusalem is one of the nonprofit groups planning for the reinstatement of these korbanot in the end-time Third Temple. 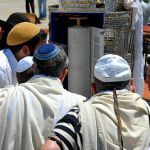 It has already prepared all of the utensils required for the Kohanim (Priests) to carry out the formal sacrifices listed above, as required in the laws of Moses. But why does God require such a system? When God gave Moses the sacrificial laws, the Israelites were already familiar with the concept, as sacrifice was commonly practiced in the nations and had been for some time. The Scriptures speak of sacrifices offered by Cain and Abel and by Noah and his sons following the flood. But the pagan sacrifices practiced during Moses’ time, including by the Canaanites and Egyptians, were often conducted in a horrific manner, such as the sacrifice of male children to the god Moloch. God set parameters of the sacrificial laws to maintain a high degree of holiness. 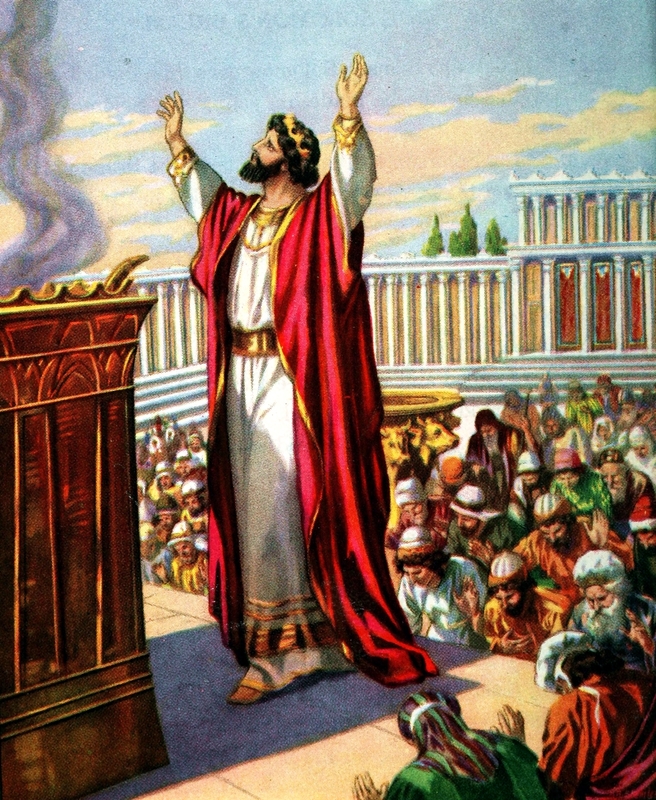 Through this system, He removed all elements of idolatry. 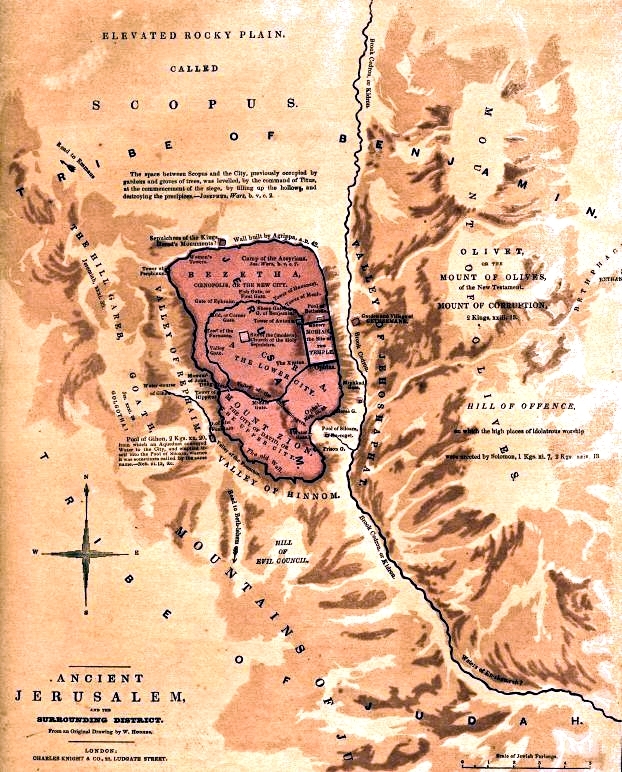 The sacrificial system effectively saved the Israelites from the paganism of Egypt and the nations. Sacrifice is meant to be a deeply spiritual and personal act. It is thought that the sprinkled blood on the altar represented a person’s passions and the burnt fat, pleasure. Through sacrifice, we are making sure that our passions and pleasures are righteous and holy rather than carnal and sinful. 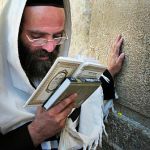 That alignment allows us to draw near to God, which is the meaning of the Hebrew root of korban — K-R-B. Therefore, the primary function for each of our physical and spiritual sacrifices is to draw us closer to God. 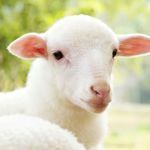 In Temple times, each family sacrificed an unblemished lamb for the ceremonial meal in remembrance of the first Passover when the lamb’s blood was placed on the doorposts of the homes of the faithful in Egypt the night before they left Pharaoh’s enslavement. All those who “covered” their homes with the blood of this Pesach lamb were spared the death of their firstborn when the Angel of Death “passed over” their homes. 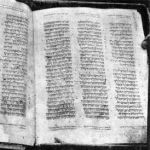 With the destruction of the Temple in AD 70, performing an authentic Korban Pesach as prescribed by God is no longer possible. 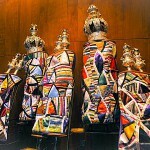 Today, the Passover Seder (ritual Passover meal) is in some aspects a temporary substitute for this important sacrifice. 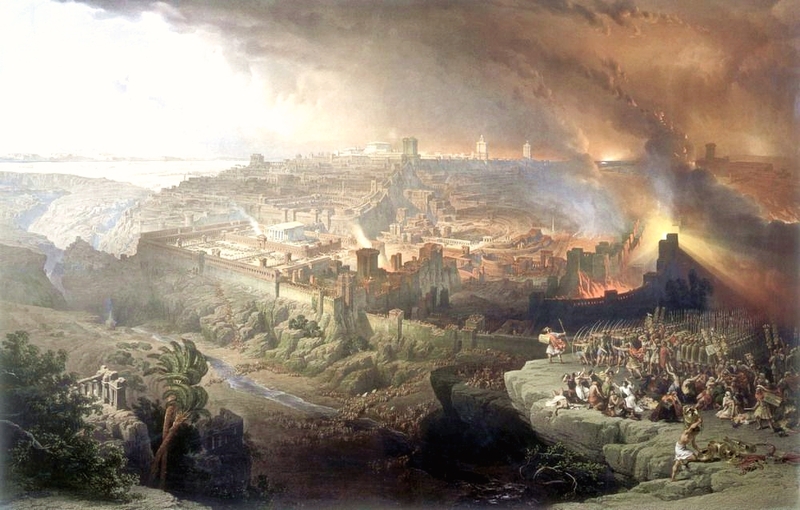 In fact, in Yeshua’s day, the Seder already contained established traditions, although some perhaps grew in significance after the destruction of the Temple. 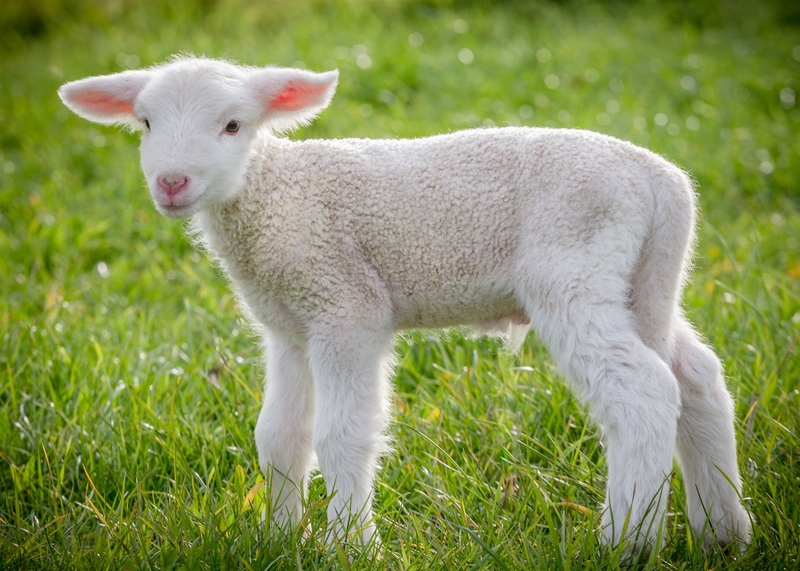 One important tradition found in the Jewish Oral Laws recorded in the Mishnah (in Pesahim 119a) describes the matzah (unleavened bread) replacing the Passover sacrificial lamb. 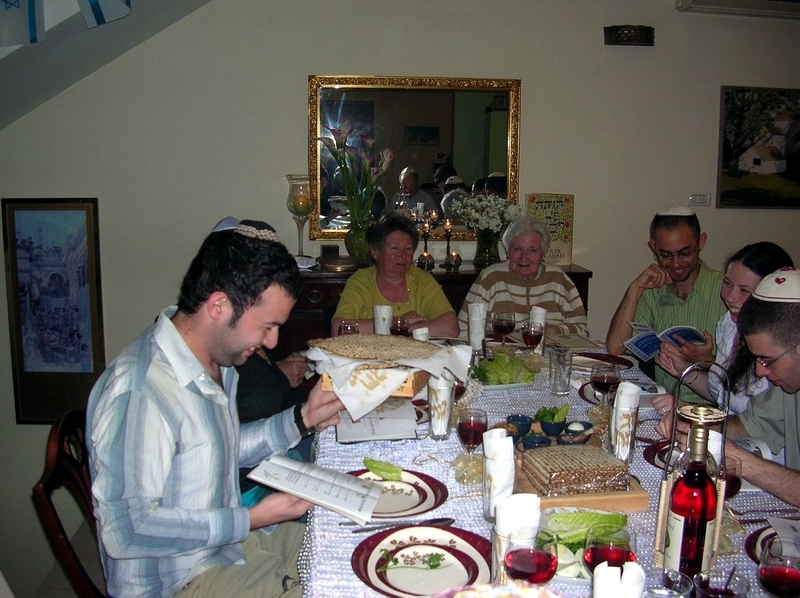 One piece of matzah is broken in two during the Seder and one half is saved as the last thing eaten at the meal (dessert). That matzah is found on the Seder table in a grouping of three special matzot. One half of the middle matzah is eaten and the remaining half is hidden in the house. The children at the table search for it and receive a prize for its discovery. 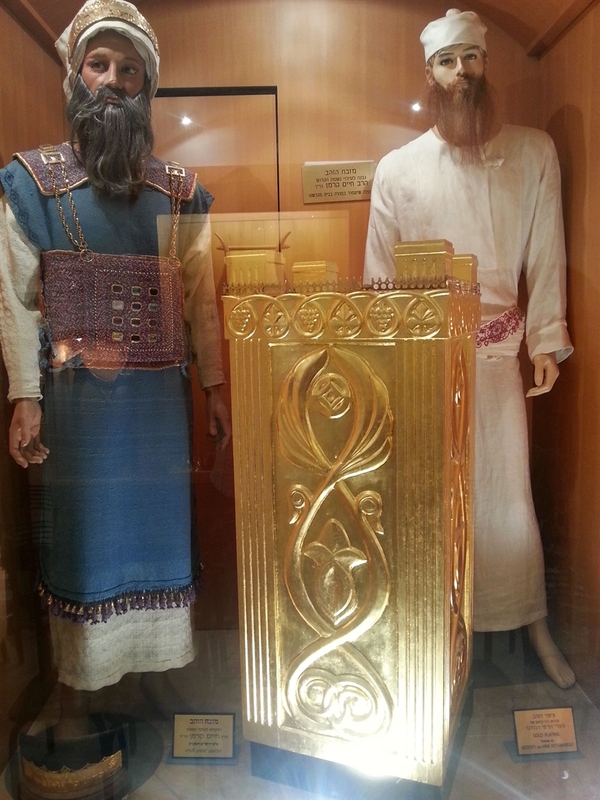 This hiding of the middle matzah, called the Afikoman, can be seen as symbolic of Yeshua resting (hiding) two nights and a day in the grave before being raised up (discovered). Therefore, the Afikoman, which is Greek for “that which comes after” or “dessert” may in fact be a profound symbol of Yeshua, the Jewish Messiah, hidden in the traditional Seder. 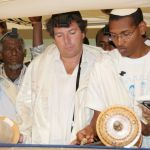 Some believe that the Afikoman was a new tradition added by the early followers of Yeshua. But even during Yeshua’s day, many of these traditions seemed to have been already developed. 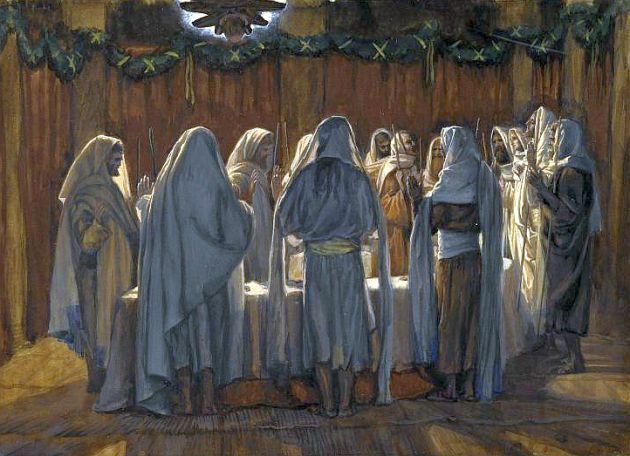 When Yeshua broke the matzah and shared it with His disciples the night before His own sacrifice, He symbolized for all that He would become the Korban Pesach and that His blood would seal a new covenant for the forgiveness of sins and redeem the repentant sinner from the curse of the law. Yeshua paid a high price for our sins, suffering terribly on the Roman execution stake. But the forgiveness that His sacrifice ensures does not help us unless we turn to God and sincerely repent (change our behavior) and get back on the path that God has for us. 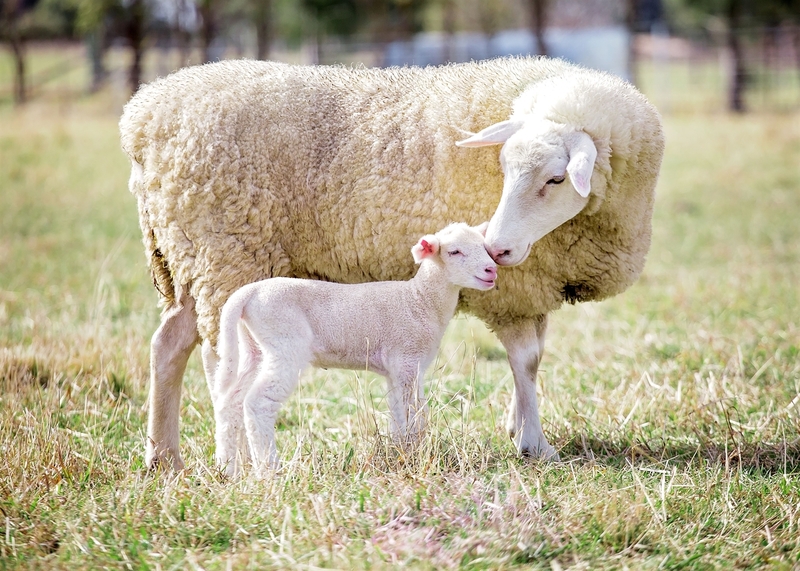 May His offering on our behalf cause us to draw near and give ourselves more fully to the God of Israel, who loves each of us so much that He provided the Passover Lamb, the Lamb of God, to bring salvation to all who would come to Him. 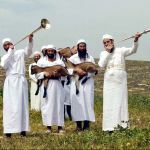 On Monday in Jerusalem, huge crowds attended a Passover ceremony, including the slaughter of a Korban Pesach, Passover Offering.